Description: White crown, orange-pink cap. 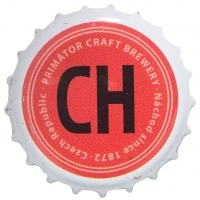 Cream circles and text: PRIMATOR CRAFT BREWERY Nachod since 1872 Czech Republic. 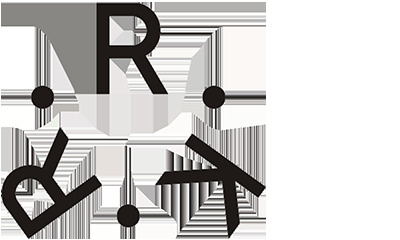 Black text: CH.